Christmas may seem a long time ago as I sit writing this in late January, but I bring it up because my Christmas present has arrived. 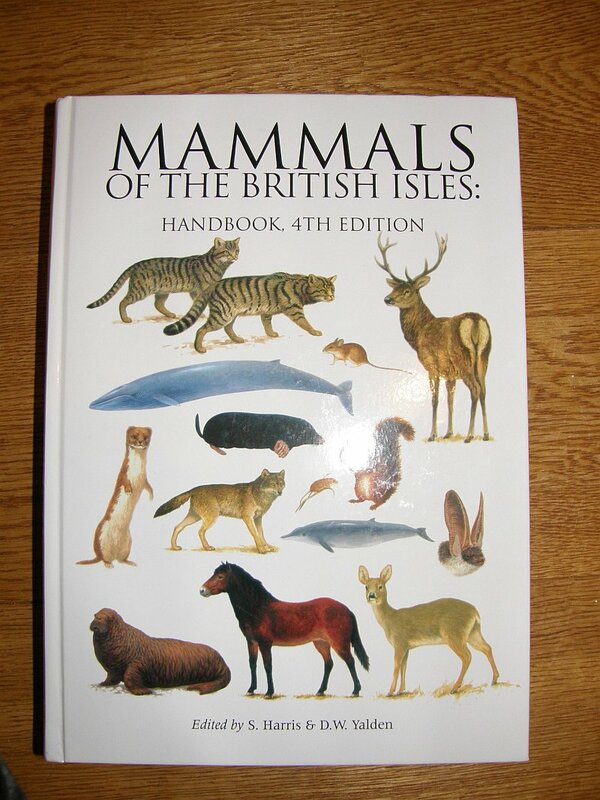 After some amalgamation of gifts from various people over the last few years I have bought myself a copy of Mammals of the British Isles: Handbook by S. Harris and D.W. Yalden. And I want to share the moment with you. Published by the Mammal Society, the Handbook is the guide to all the mammal species of Britain, from the Pygmy Shrew up to the Blue Whale. 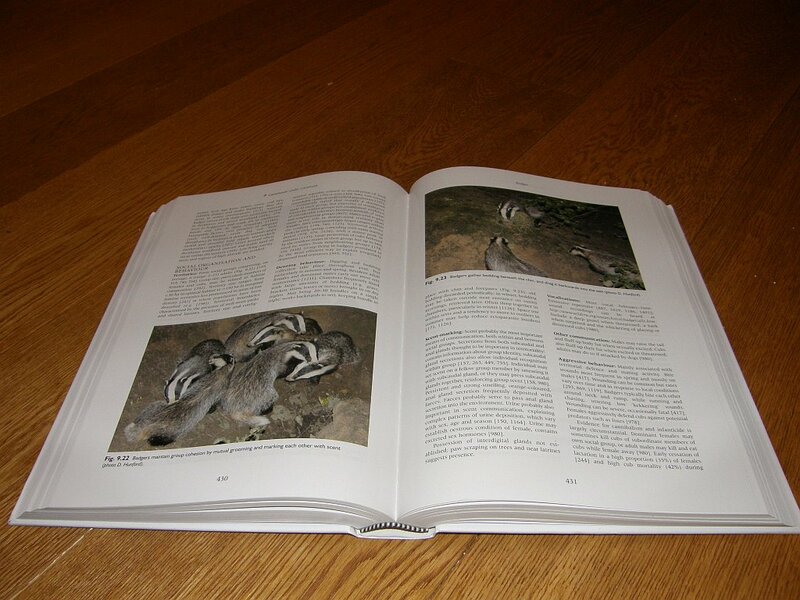 In its 799 luxuriously glossy pages it details each species, including recognition, signs, measurements, distribution, history, social organisation, feeding, breeding, mortality and even parasites; all with copious references to the scientific literature. This really is the definitive guide. There is now nothing that I won’t know about any UK mammal species. It’s gorgeous too. If you’re going to be an armchair naturalist, this is the book to have by your side. It comes with a hefty price tag (£76.99) which makes it the second most expensive book I’ve ever bought*, but like I say, Christmas presents made it possible. So, I may not be getting outside much, but at least in the meantime I can sit at home with my book, caressing its pages and whispering “my precious…” over and over. A big ‘thanks’ to Paul and Joan for their kindness..
Ah BWM a truely beautiful book. Just to have and to hold would be enough. I congratulate you! Oooh. I know who to contact for advice now. Tis indeed looks worthy of the title ‘my precious’, nice looking book. And I never did thank you for sending me the magazine article, so thanks for that too. Interesting – although somewhat alarming – reading.